The 2017 ROUSH Warrior Mustang. Experience 670hp supercharged performance exclusively for the U.S. Military overseas. Receive an additional $6,000 in savings today! More than a car, it’s a symbol of valor, commitment and performance. And now for the first time, there are two to choose from. 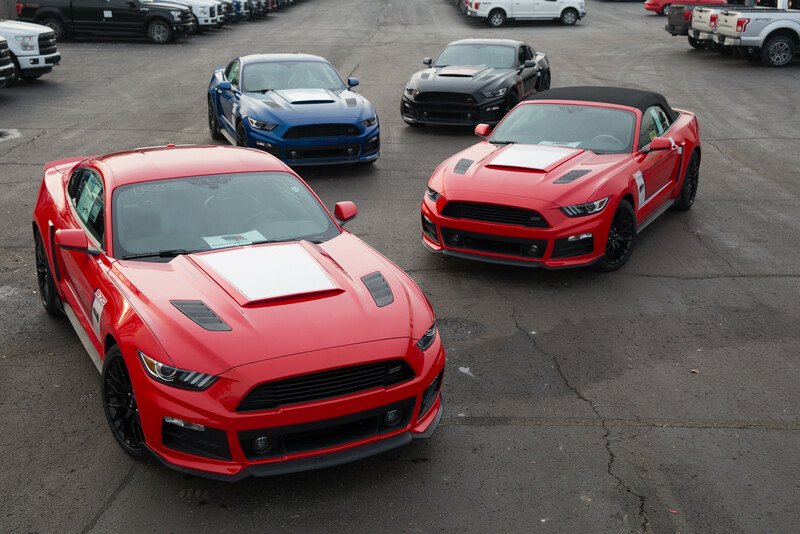 These unique, limited production Mustangs have been designed and produced by Military AutoSource in partnership with the legendary ROUSH Performance team and are available exclusively to members of the U.S. Military. Designed with unique Warrior badging and components and delivering a heart-pounding 670 horsepower, these Mustangs will offer a driving and ownership experience that is both memorable and personal. Experience 670 hp supercharged performance exclusively for the U.S. Military overseas. Following the overwhelming response to the 2015 and 2016 projects, Military AutoSource (MAS) and ROUSH Performance have partnered for a third consecutive year to design the 2017 ROUSH Warrior Mustang. 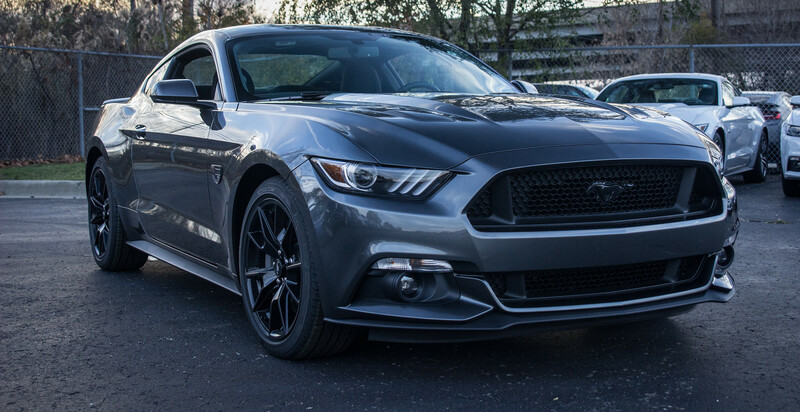 This limited-production Mustang is available exclusively through MAS. 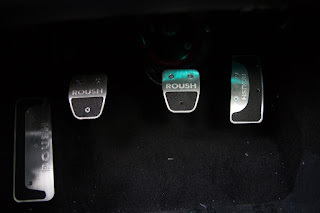 The ROUSH Warrior Mustang handles like a race car with its enhanced legendary ROUSH Supercharger producing 670 horsepower and 545 lb.-ft. of torque. Peak performance and distinct styling combine to convey the unique and unmistakable impression of strength and presence that reflect some of the core traits of its driver. 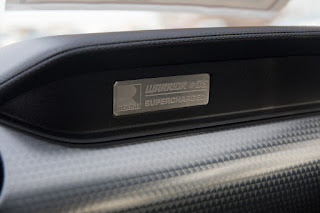 With its unique badging package there is no mistaking a Warrior. Custom tags include black Warrior fender badges with chrome accents, a serialized dash plaque (denoting the vehicle’s production number), headrests with the embroidered Warrior logo, and a ROUSH branded engine plaque. The vehicle is equipped with a host of entertainment, communication and safety features and functions including SYNC Bluetooth technology, voice activated navigation, Blind Spot Monitoring (BLIS), the amazing sound of the 12 speaker Shaker Pro™ audio system, and more. This first edition of the ROUSH Warrior Scout promises to offer the same uncompromising experience owners have come to expect from Warrior. This vehicle is built on the GT Base and like the original Warrior offers incredible performance with the ROUSH Supercharger, generating 670 horsepower and 545 lb.-ft. of torque. Scout stands ready to provide the experience its driver deserves.